Explore the city of Reykjavík with this fun-filled walking tour. Those looking for an insider knowledge into this northernmost capital of the world should not let this opportunity pass them by. 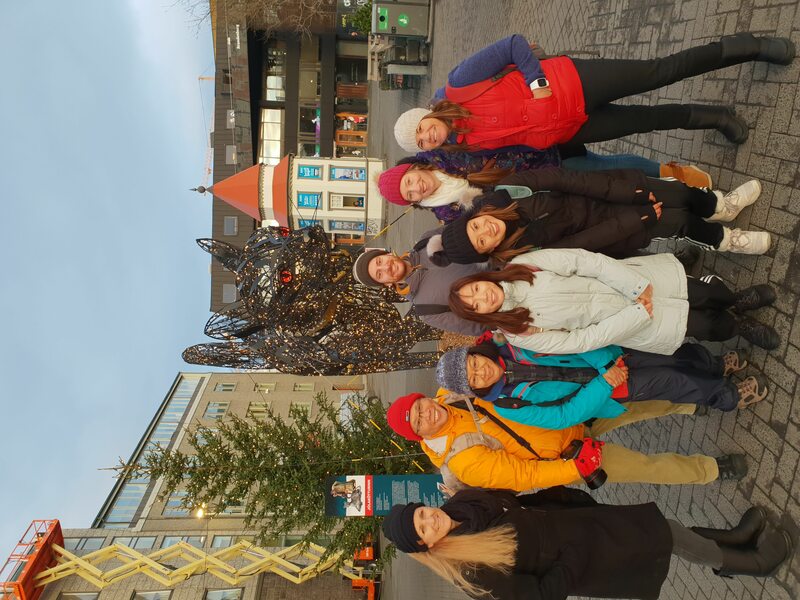 This walking tour takes you on foot around Reykjavík in a small group of no more than 12 people. You'll be accompanied by a local guide who was not only born and raised here in Iceland but who has also studied history. The small group size allows the guide to give you his full attention should you want to ask a few questions. 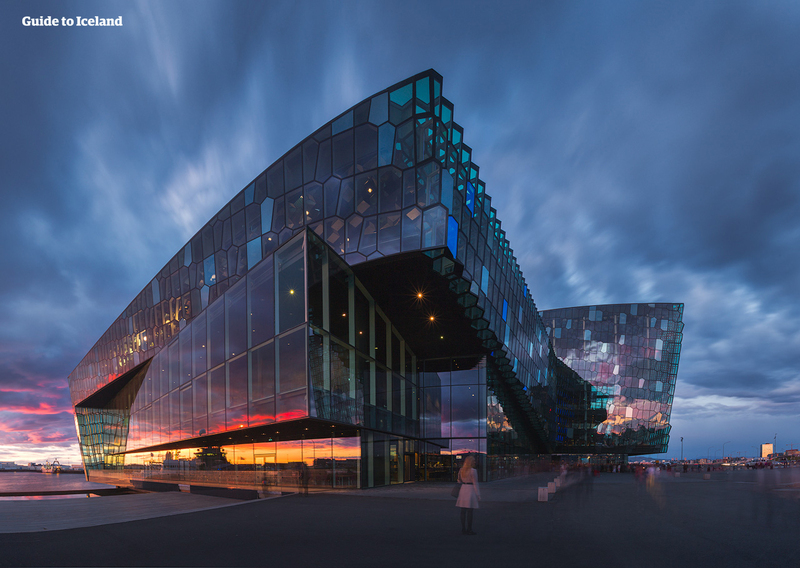 On this tour, you'll walk downhill for just over 2 hours with an indoor stop at Harpa Concert Hall or the City Hall, depending on the weather. 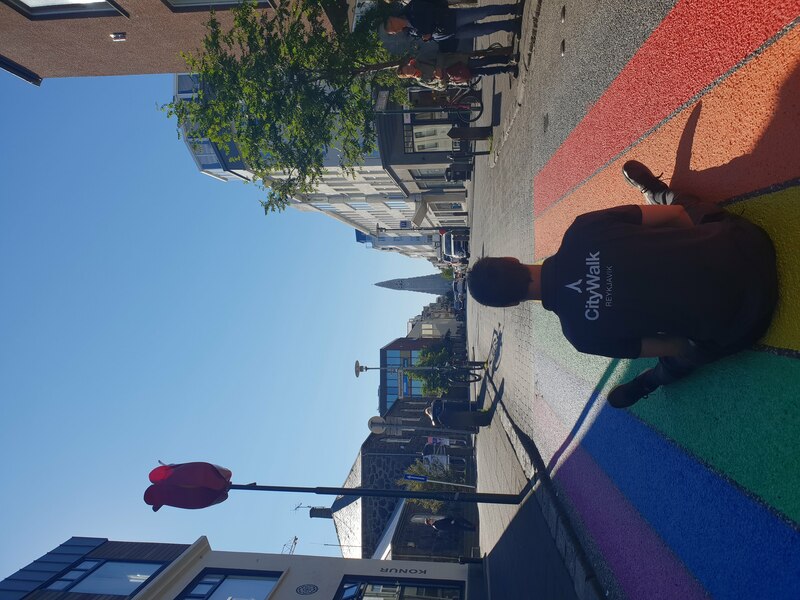 You will be led through the historical part of the city, starting at the iconic Hallgrímskirkja church where you will meet your guides by the statue of the Viking, Leifur Eiríksson. Among the sites you will see are the National Theater, Arnarhóll hill, Austurvöllur main square, the lake Tjörnin, and Grjótaþorp; the oldest neighbourhood in Reykjavík. En route, your guide will tell you about the history of the city and Iceland. Of course, they will also mention the culture of Iceland, Sagas, elves, cuisine, economy and political structure. Finally, you will finish at a very nice restaurant which serves authentic Icelandic traditional food. There, you will have traditional Icelandic lamb soup (or a vegan option should you prefer) that is included in the price of the tour. Children are welcomed to join this tour and walk with the guide for free. However, if you want to include a soup for the little ones, you can add a bowl at a 50% discount during the booking process. 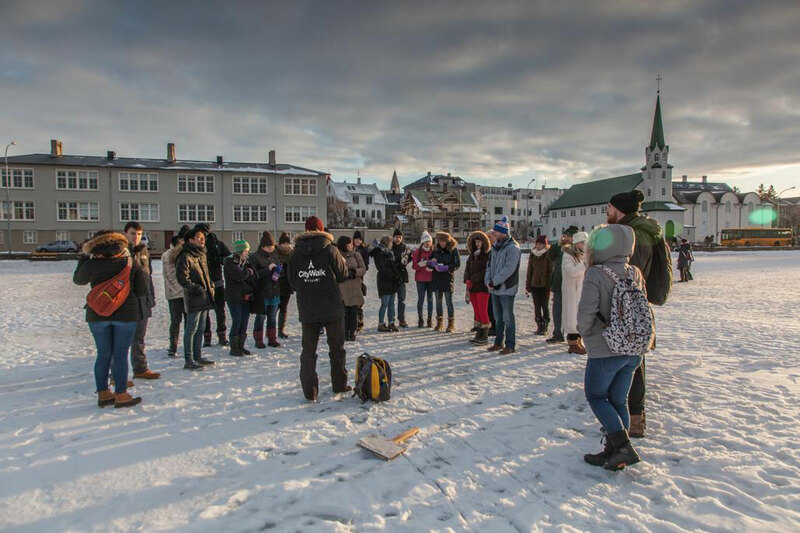 Get to know Reykjavík on this wonderful walking tour. Check availability by choosing a date. Austurvollur is a public square in the centre of Reykjavik and a popular gathering place. Around the square are cafés, clubs, shops and hotels, the parliament house and the small and charming Domkirkja church, the central Lutheran church in Iceland. The tall statue at Austurvollur's centre is of national hero Jon Sigurdsson. Austurvollur has also been a central point for demonstrations and protests, particularly following the economic collapse in 2008. The Alþingi is Iceland’s parliament, and the longest-running ongoing representative assembly in the world. It is located in Reykjavík. The Alþingi was formed in 930 AD, originally in Þingvellir National Park (now a UNESCO World Heritage Site and National Park for this fact, found on the Golden Circle). Its creation marked the end of the Settlement Era, and began the Commonwealth Era. The Alþingi came to be when the 32 clans of settlers, who’d been arriving to Iceland since 874 AD and forming regional assemblies of their own, decided they would rather talk out their issues than fight over them. Of course, as descendents of Vikings, a lot of fighting was still done when the parliament convened every year, as is recounted in many sagas, but usually, the parliament worked. 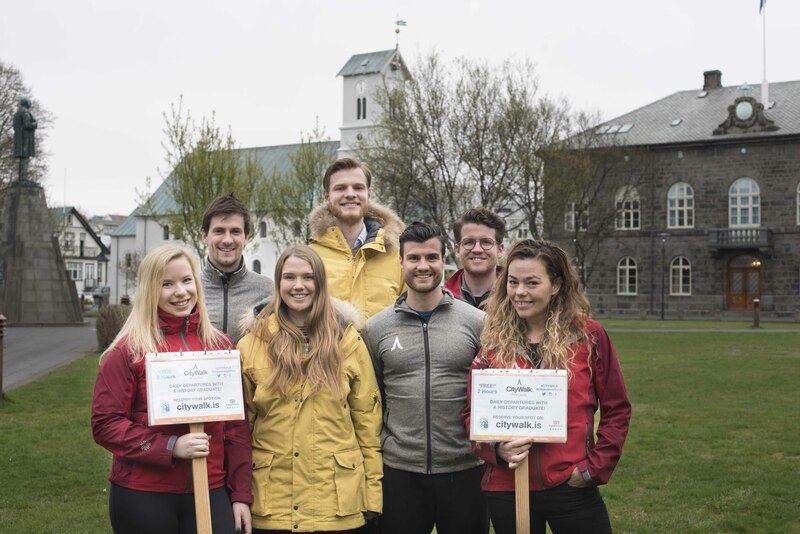 Icelanders from around the country would come to learn what was happening elsewhere, promote the establishment of new laws, and settle disputes. In many ways, this was an incredibly forward thinking institution for its time; it sought to keep power local, settled blood-feuds diplomatically, and even granted divorces to women who were unhappy in their marriages. In other ways, it was less so; witches, for example, were regularly tried and convicted at the Alþingi. There was no ‘leader’, per se, but a Lawspeaker, who would record and read out the commonwealth’s rules from ‘the Law Rock’. One of these Lawspeakers, Snorri Sturluson, is regarded as one of the world’s most important medieval historians, but what is less known is that his tenure was embroiled in civil war, and led to the end of the Commonwealth Era as Iceland was absorbed into the Norwegian Empire. The Alþing was still an important institution in the country, as the Norwegian kings cared little for the personal disputes of Icelanders, and ran for centuries unchanged. However, when the Kalmar Union collapsed and Denmark took over Iceland’s management, more and more power was taken from the locals. In 1800, the Alþingi was temporarily dissolved by the Danish king, and replaced by a High Court in Reykjavík. However, a second royal decree reestablished it in 1843, although it too was now in Iceland’s capital. Since then, the Alþingi has modernised with the times. Enfranchisement grew to incorporate everyone, regardless of income and gender, and eventually, first by achieving Home Rule then Independence, the shackles of Danish Rule were thrown off. The Alþingi today can be found in downtown Reykjavík, next to the city’s cathedral (not to be confused with the much larger Hallgrímskirkja church). It is often photographed as the backdrop to protests, as Icelanders are a very politically active people. Most notable were the 1975 Women’s Day Off Protests and the 2007 Kitchenware Revolution, as well as the response to the Panama Papers in 2016. Þingvellir is still visited on Golden Circle tours, where guests can learn all about this history while marvelling over beautiful nature and the edges of the tectonic plates. There are no buildings remaining (Icelanders would simply camp here while the parliament convened), but a few crumbling old walls, some submerged in water, reveal a little of what once went on here. Arnarhóll is a hill, situated on the eastern end of Reykjavík’s Old Harbour, and a district in the capital’s downtown area. As a district, Arnarhóll lies east of streets Lækjargata and Kalkofnsvegur, north of Laugavegur and west of Frakkastígur. The Central Bank of Iceland building is situated north of the hill itself, while east of it lies the Culture House or Safnahúsið. Today, the hill is often utilised as a live music venue or for screenings of national sports events. Arnarhóll translates to Arnar’s Hill or Eagle’s Hill and is thought to be named either after the father of Iceland’s first permanent settler, Ingólfur Arnarson, or the eagles that used to inhabit the country in much greater numbers than in today’s age. According to the Icelandic Book of Settlement, Ingólfur Arnarson threw his high seat pillars into the sea when deciding on where to settle with his family. Four years later, Ingólfur and his men located the pillars and established there the farmstead Reykjavík. There is no way of knowing the pillars’ exact location, or how much of the story is legend. Some believe the pillars to have landed on what is now Arnarhólsklettur, which is closer to the ocean, while others assume it was the Arnarhóll in question. In the early 1800s, Danish vagabond Jørgen Jørgensen infamously declared himself King of Iceland and had his fort built on the top of Arnarhóll, manned by drunkards with canons. 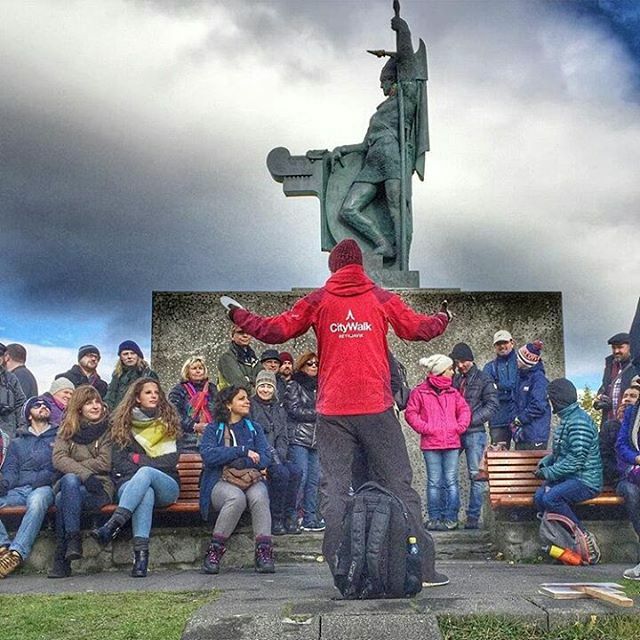 No matter the exact location of the pillars, the hill was chosen as the location for sculptor Einar Jónsson’s statue of Ingólfur Arnarson, as a reverence to who is widely considered the founder of this country. The statue shows Ingólfur standing firm by the mast of his ship, holding a shield and a spear, looking protectively over the city he settled. Departure time : 09:30, 10:00, 14:00. Vegan? Tick this box to give us a heads up if you don't want the meat soup.